A visit to the relatives is supposed to be nice, calm and relaxing. However, this one visit turns out to be different. As you can see in the trailer for the new M. Knight Shyamalan film, The Visit, things are not as they seem. The story centers around a pair of siblings who visit their grandparents. By day, the two elders seem strange. As night falls, the grandparents take on a darker persona. Who or what is causing this alarming behavior? The film style is close to Paranormal Activity. It plays out like a ‘lost footage’ film. It does seem creepy though. I’ve been a fan of some of Shyamalan’s films. There are others I didn’t care for. This is one entry I might have to go see. The trailer is creepy enough that it caught my attention. 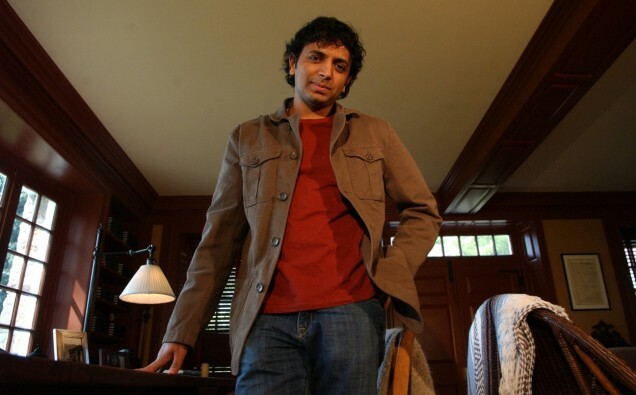 Shyamalan is known for his plot twists. I wonder what twist he has in store for us with this film. The Visit is set to be released September 11, 2015.